We are supplying high quality and uncontaminated Resin Fiber Powder to our clients. 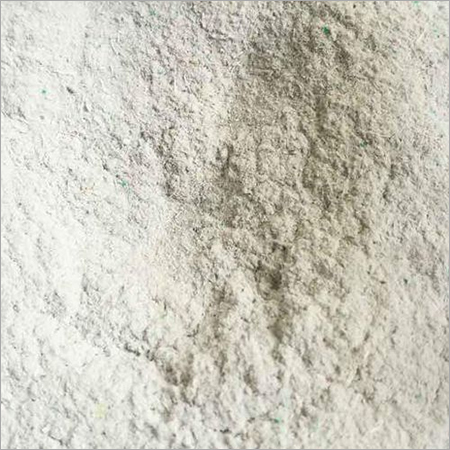 The demand for the resin powder is exponentially increasing day by day owing to its vast applications in the field of fiber-based product manufacturing. We provide you with the best in grade fiber powder that is prepared with the help of latest technology and pioneering tools. The powder is composed of finely ground fiber resin that is widely known for its superiority and strength. It is a rustproof powder that does not lose its quality or become inferior for many years. Furthermore, we are offering Resin Fiber Powder to our clients in different packs and weights to cater to their diverse demands.